Chaos Wins! : Rules: GW on the 'Ard Boyz finals, "you will be able to use allies." 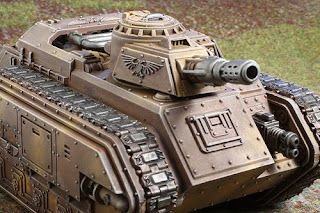 0 Response to "Rules: GW on the 'Ard Boyz finals, "you will be able to use allies.""